The Oakland Raiders are poised to make big moves at the NFL Draft, as they have three first-round picks they can use to create some real buzz around the league. However, the Raiders should still look into signing some cheap depth options on the open market before draft time rolls around-- starting with these three players. 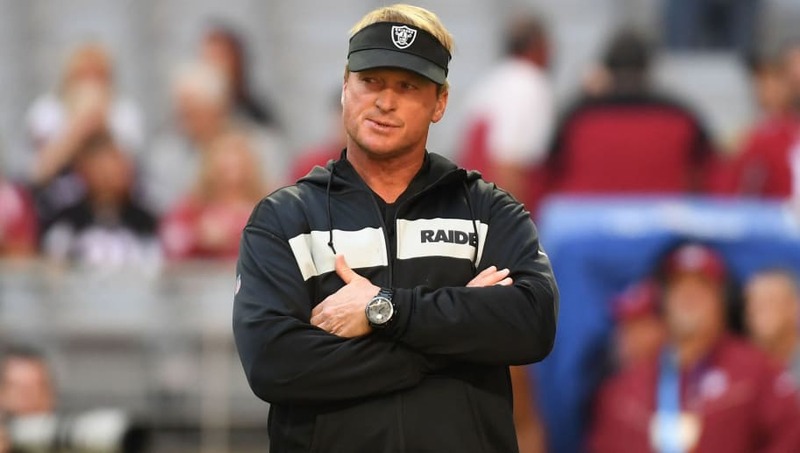 The main issue that has plagued the Oakland Raiders was their lack of a pass rush, which Jon Gruden was somehow dumbfounded by despite trading Khalil Mack before the season. Derrick Morgan could be a good depth option for the Raiders, although he was hampered with injuries last season. However, he did tally 16.5 sacks in 2016-17, so the talent is certainly there. Benson Mayowa had a strong start to his 2018 season, and has shown the ability to get to the quarterback. 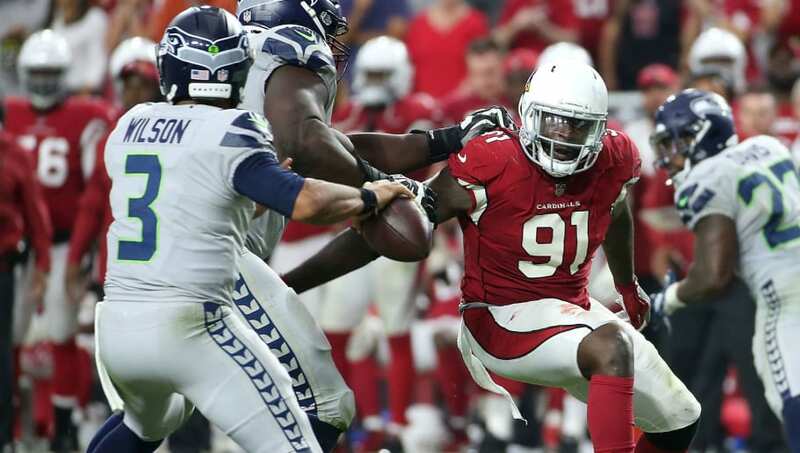 The Raiders need all the help they can get on the defensive line, and with Mayowa notching four sacks last season, he would be ideal for a rotational player at the line of scrimmage. We know what you're thinking. "Jay Ajayi's a depth player." 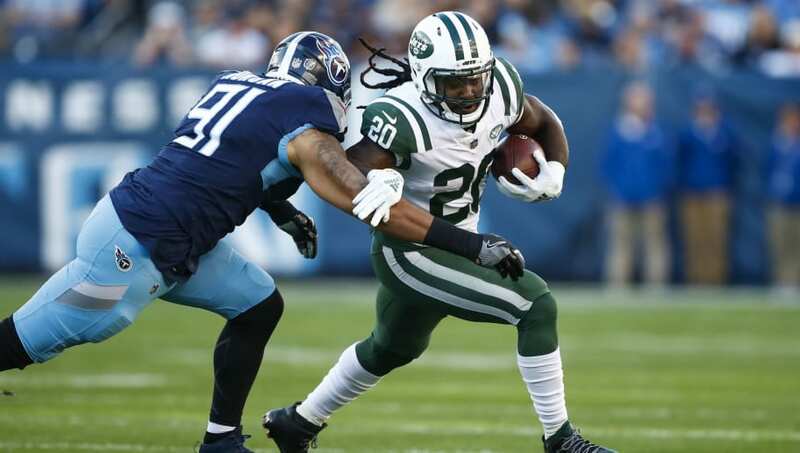 At this stage, he may very well be based on his recent torn ACL. 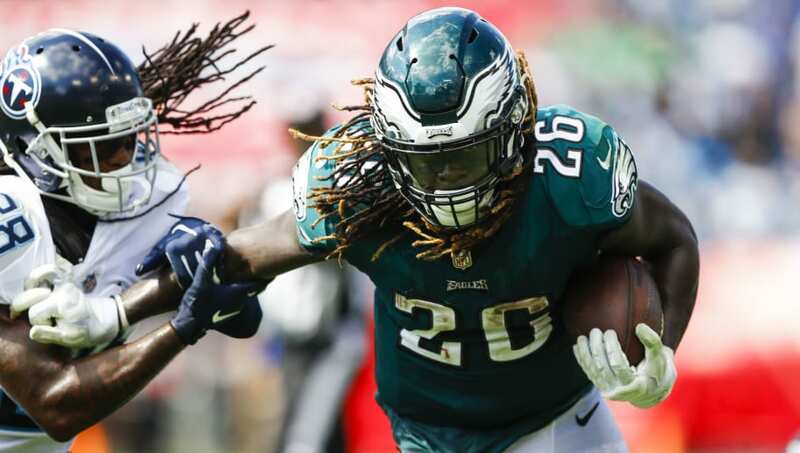 Oakland has Isaiah Crowell and is leaving the door open for Marshawn Lynch to return, but there's more buy-low potential with Ajayi, who would have every chance to win over Gruden.